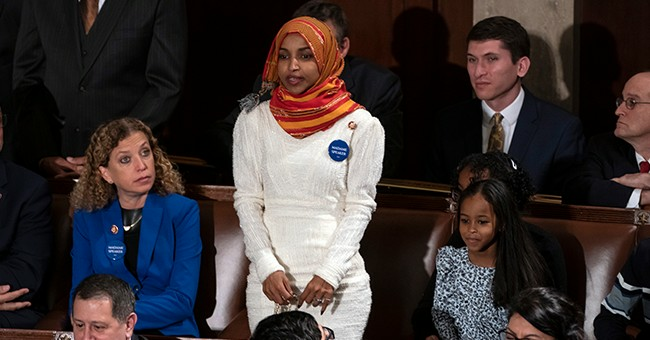 So, how did Omar respond? By tweeting, “it’s all about the Benjamins.” Yeah, a rather bigoted tweet, huh? CNN’s Jake Tapper also zeroed in on the anti-Semitic undertones in the tweet. ???? Chelsea - I would be happy to talk. We must call out smears from the GOP and their allies. And I believe we can do that without criticizing people for their faith. Too late...the damage is done.